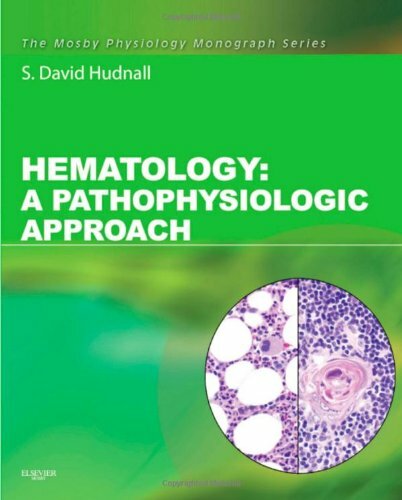 Hematology: A Pathophysiologic Approach, by S. David Hudnall, MD, FCAP, delivers an accessible yet thorough understanding of hematolymphoid physiology and pathophysiology. This new title in the Mosby Physiology Monograph Series offers you masterful explanations of hematopoiesis, immunology, hemostasis, hemoglobinopathy, metabolic disorders, genetics, and neoplasia from an authority who has 26 years of practical experience in laboratory hematology and has taught thousands of medical and undergraduate students. In print and online at www.studentconsult.com, this is an ideal integrated, problem-based way to learn about this complex subject.